Best pho in town. All they have is pho and nothing else. 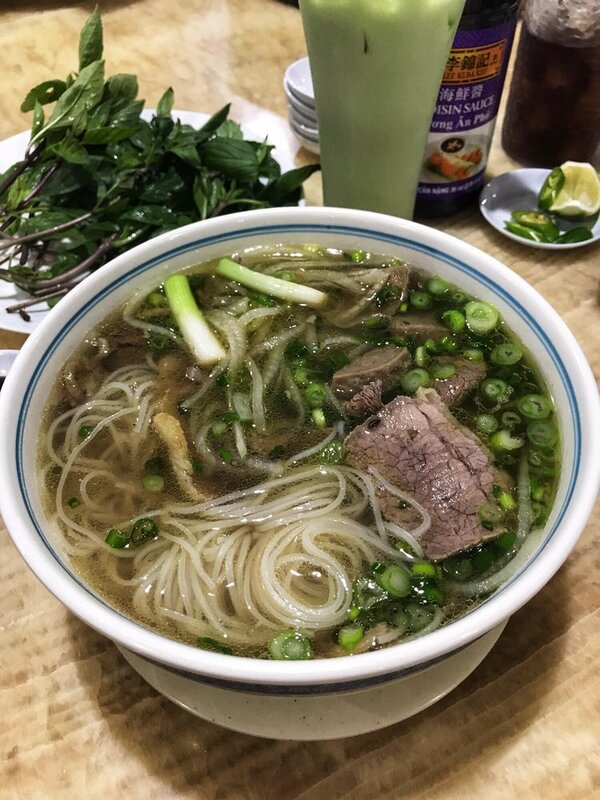 Re: How can Hmong make so good pho? Hmong pho tastes like shiiiit. Had it couple times. Their people don’t know how to make pho. At least the ones in the valley. You have to get pho from Hmong who's from Vietnam not from Laos. These nha que Fobbies think they’re so hip. Sounds stupid! It's very easy to make pho or noodle soup at home if you don't mind spending time in the kitchen. The secret is to fry ingredients like onions, garlics, and herbs, ect separately to release their flavors and aroma prior to adding water. I went by Merced or Bakersfield and we went to a Laos restaurant that's got high ratings. 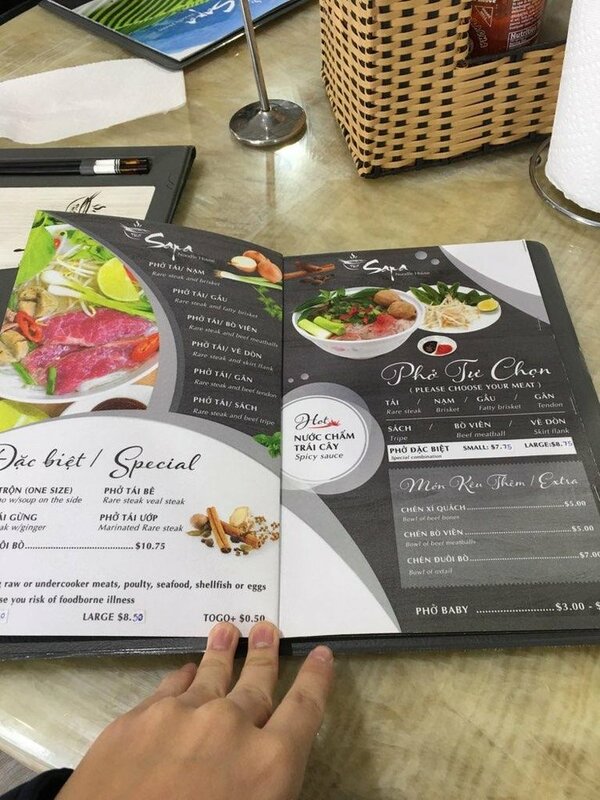 They said that their specialty is pho and recommended us that we should try some. I said 'hell man I'm not going to try pho when I wanted some authentic Lao food.' SO I ordered fried noodles and Khao Soi, from what Jai recommended me to try. It wasn't that good, so pretty much Jai lied to me. Then I saw a bunch of fat Hmong people come in ans they all ordered pho. Man...I should've ordered the pho. But who knows back then Hmong people can make good pho. Pho isn't Hmong food. If Hmongs were to cook pho they should use buffalo meats instead b/c that's what they eat in Sapa. 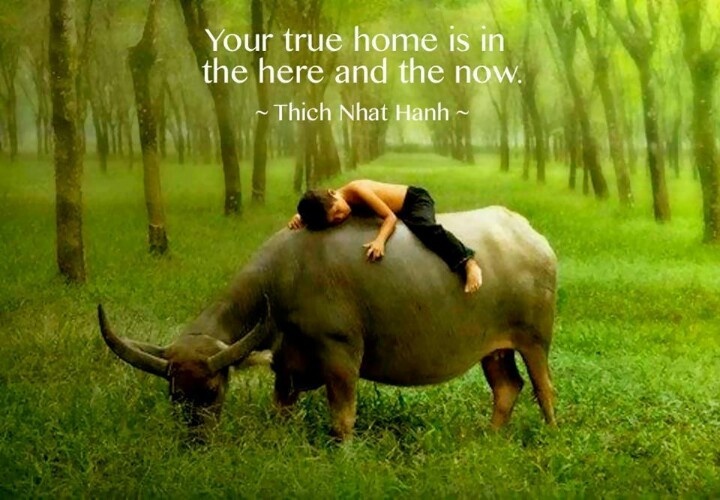 Water Buffalos are more useful than cows in every way, and Vietnamese love them too much to eat them. Lactose intolerance Asians can also drink its milk which is high in A1 beta-casein. Maybe they used bufalo meat in pho. That's why it gives that different exotic taste. Damnn them Hmongs trying to trick us. Someone told me water buffalo meats don't taste that good..very gamey compared to beef! Hmong pho, they put all the ingredients in after. Lao pho, they add peanut butter. Viet pho in a rednecks town is nasty. But rednecks be saying it is good like they don't know any better. Don't even get me started with pho at a casino. Mexicans as cooks. There, I've said it.